A Banksy painting worth £200k arrived outside Simon Duncan’s west London home inside a battered old van last week, sent unexpectedly to Duncan, a 41-year-old web developer, as compensation for the world-renowned graffiti artist having coincidentally chosen the name of Duncan’s band as the title for his film, Exit Through the Gift Shop. “I am a drummer in a band that was called Exit Through the Gift Shop that I started with friends 18 months before I turned 40. It was a kind of midlife crisis, but we are still going, with a different line-up, and it has become a bit more serious,” said Duncan, who agreed to change his band’s name to Brace Yourself in an arrangement with Banksy. 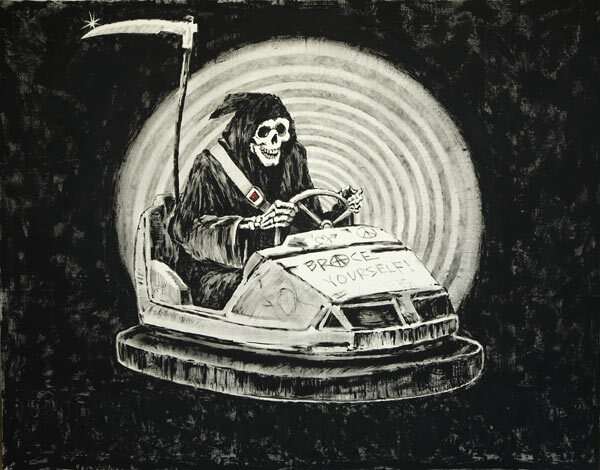 The band plan to unveil their new name and backdrop, which shows the grim reaper riding a dodgem car, at a London gig this week. The band have put the painting in storage at Sotheby’s and will perform in front of a full-size copy. 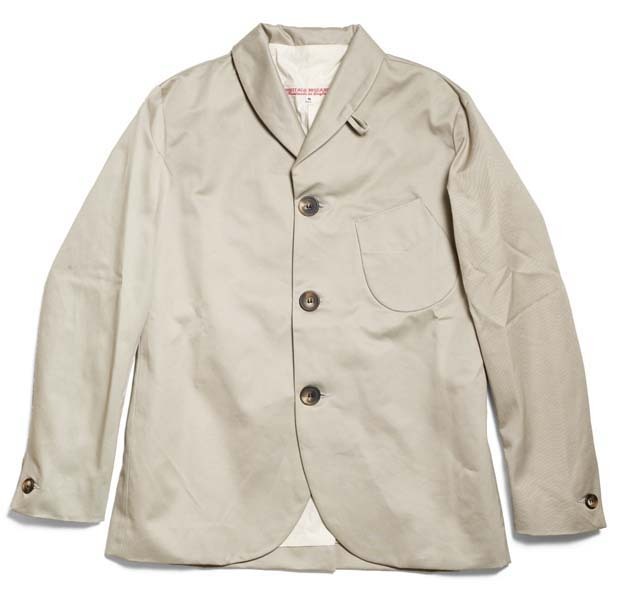 Here is another impressive piece from Heritage Research with this Artillary Jacket. This astute design is on par with the attention to craftsmanship Heritage research pride themselves on with each piece hand made to order. Regularly drawing influence from workwear and military silhouettes and methods of construction, the Naval Artillery Jacket is the perfect spring / summer choice for those who like to keep their mid-year style slim and lightweight, and is based on a Union naval officers jacket worn aboard the first ironclad warships used during the American Civil War. 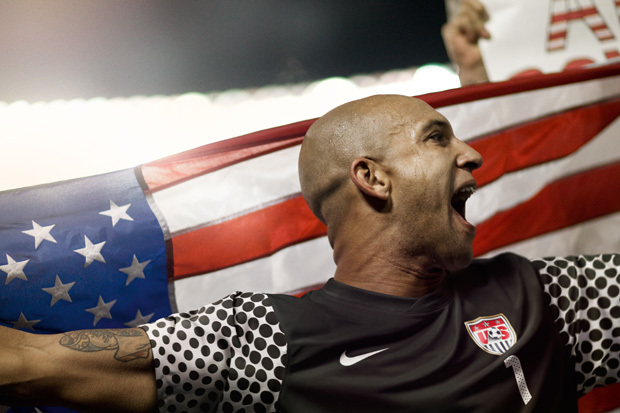 As far as football kits go this new USA goal keeper top looks amazing, lets hope come 12th June we see more of the back of it when Tim Howard is picking the ball from the back of the net! 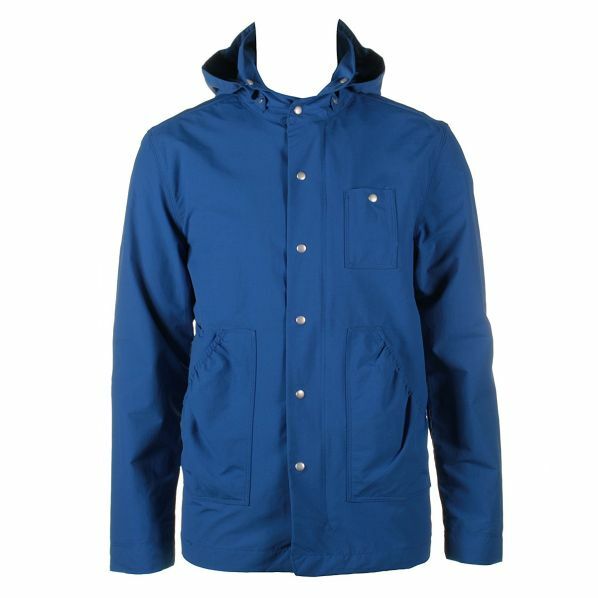 If your like us you are looking around for the essential garment for this summers festivals, a waterproof jacket has gotta be on top of the list for the long hot summers we have! 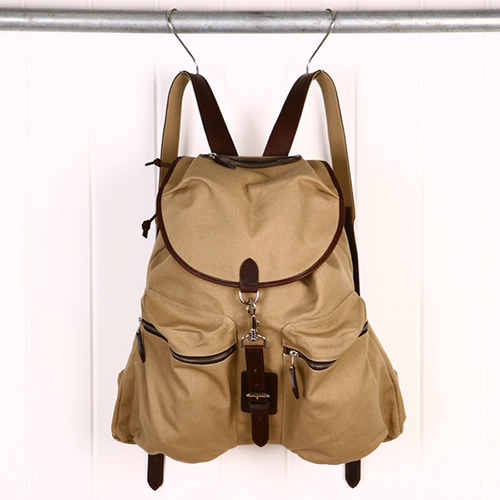 This is a must from British brand Folk. It comes in Yellow, Red, Navy or our pick Cobolt Blue. 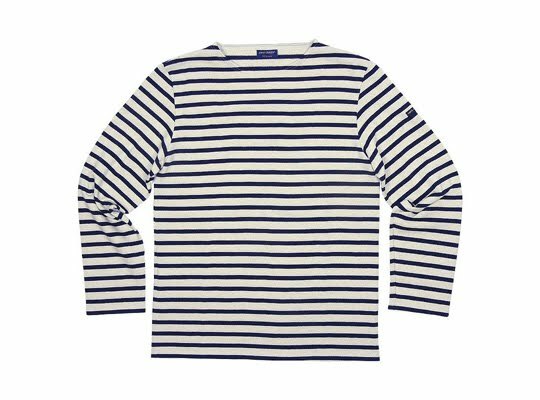 It has loads of stylish touches as you’d expect from Folk including an navy blue ‘occasional’ hood as a spare.